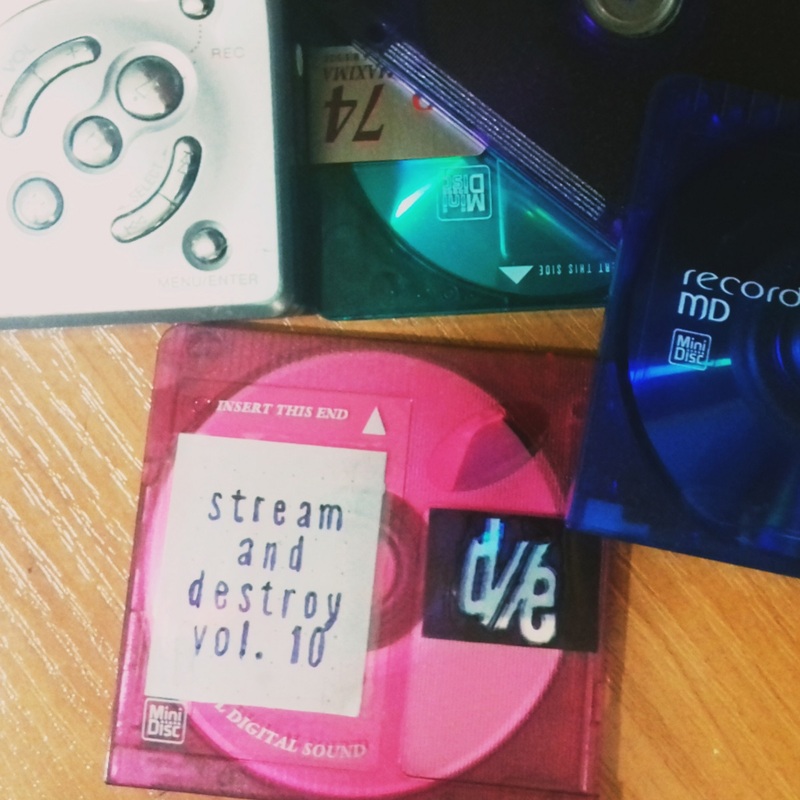 The last volume of Stream And Destroy for this year is comprised of a dozen attention grabbers which our radar caught during November 2018. It is very likely that some, if not all of those acts and their music will be of more interest in the year to come. South East London's Sophie Nicole Ellison writes, produces and performs everything under the moniker Hussy. Double A-side Slayer / Playtime is an incredible introduction to her DIY, thoroughly put together bedroom pop creations, and more where this kind of enchant came from is coming very soon. Daisy Ridley is the first single from North Carolina indie shoegazers, Winfield, off their debut EP, Giant, a consistent fusion of the lavish dreampop sound of bands such as Lush and Ride, the more agitating, guitar-driven, post punk energy of early New Order, and the indie pop sensibility of The Smiths. Dreampop meets expansive psychedelia and elements from more diverse genres in Jaialai's Hold The Phone; dreampop meets raw proto-punk and garage rock in New York's Women Of The Night and their fascinating darkness; and dreampop meets with a fuzzier, hazier but completely accessible indie rock sound in Sheffield shoegazers, Purest, and their fine new EP, Waste My Days. Like a bolt from the blue Brighton four-piece, Guru, emerge with an intense, sharp and blaring sound and attitude, as hopeful successors in UK punk's rich history through their rabid debut single, Consumer Helpline. The oldest entry comes off The Laytcomers' album, Pop Grave (Basic Sharpie), released about a year ago and comprised of eleven tracks which present the band's eighties-like, gritty post punk sound. Since then the Californian four-piece have put out the single Getting Serious, and are currently readying their new album for release in 2019. Typically, Orchid Mantis comes up with another work of admirable, beautiful obscurity, an accomplished set of twelve songs titled, Yellow House; and as expected, Logan Farmer aka Monarch Mtn delivers a new genre fusing album which skillfully hovers between traditional folk and downtempo electronica. Dakota Slim's dark Americana sound, in conjunction with the spaghetti western and occult aesthetics and artistic taste, paints a vivid picture in all its country goth perfection. Myrkur sounds more approachable than ever on the title track of her upcoming EP, another strong merger of traditional folk and metal heaviness; and post rock masters, Mono, announce Nowhere Now Here, their new album produced by Steve Albini, due January 2019 and introduced by Breathe which surprisingly features vocals by bassist Tamaki Kunishi.